GESS International is joining Harding Steinbrenner Racing as primary sponsor of the #88 Honda-powered Indy car for this weekend’s Honda Indy Grand Prix of Alabama and as an associate sponsor of the Acura Grand Prix of Long Beach. 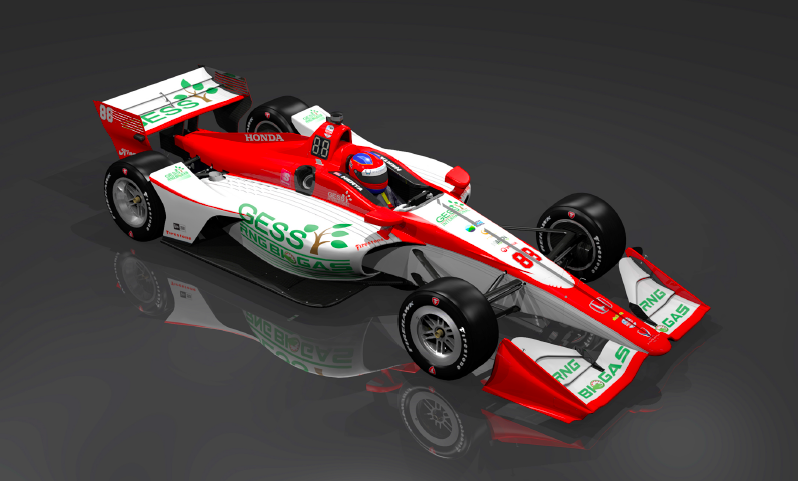 An energy service company with twenty-one years of energy efficiency and renewable energy experience, Gess International hopes to continue Colton Herta’s winning momentum following his first-place finish at the Circuit of the Americas in the INDYCAR Classic. Located worldwide with offices in London, Ukraine, and throughout the United States, GESS international offers solutions in the field of “green” energy and energy efficiency for the private sector, budgetary organizations, and business. Their specialization includes energy efficiency, co-generation and renewable energy sources.